Note that you have to have a ActiveCampaign Account to use this integration. Navigate to the ‘Integrations’ section in the left-side panel and click on the ‘ActiveCampaign’ app. You will be directed to log in with your ActiveCampaign URL and API Key. 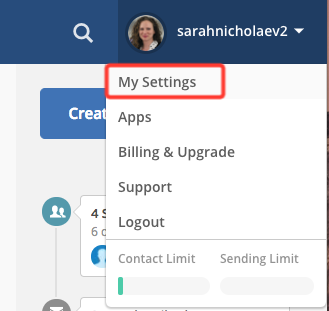 To find these Go to “My Settings” in ActiveCampaign. Copy and paste the URL and Key into the popup in Blitzen. Choose a form or segment to work from (How to Choose an Input). To use the ActiveCampaign app your form MUST have a required 'Email' field. It is also strongly recommended that the form you use contains a 'Name' field. This will make personalizing your emails easier. 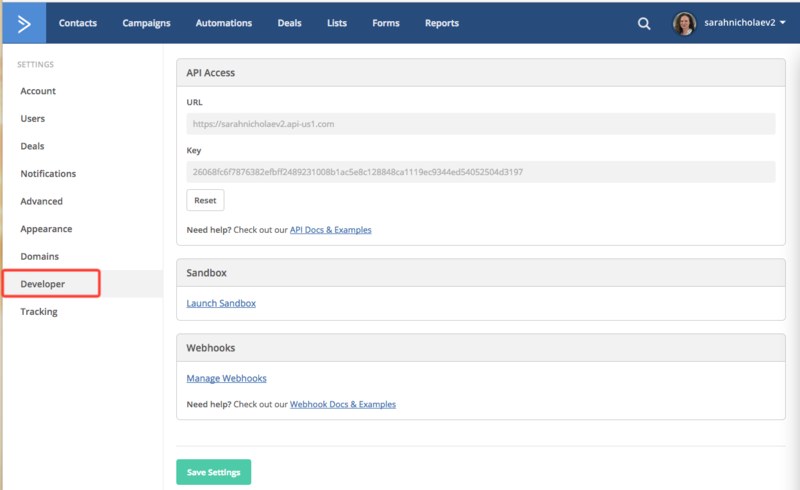 Drag the Constant ActiveCampaign app over into your workflow. You can configure the app by clicking the ‘+’ icon. The default setting is to send all submissions from the input form or segment. If that is what you wish to do skip the Filters section. If you do not want to sync all submission simply add filters. Click ‘Add custom filter’ and use the three fields to create a filtered category. 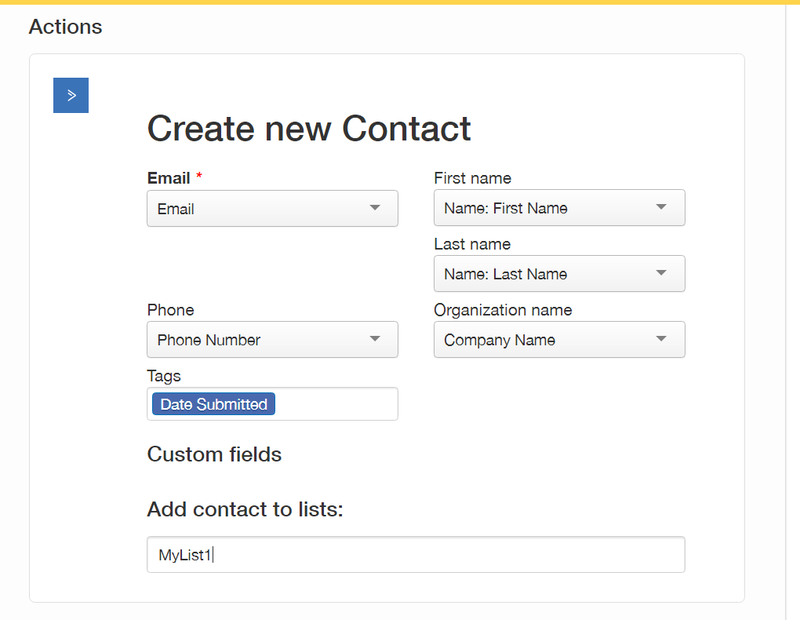 From here you will be able to create a new contact and add them to an existing list in ActiveCampaign. Use the drop-down menus to pair your Blitzen form fields with ActiveCampaign categories. Type in the name of an existing list to add the contact to that list.